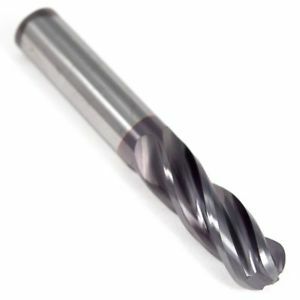 Whether it’s constructed of solid carbide, high speed steel, cobalt, or MsAl steels, Lindco Springfield can supply you with an extensive line of tooling for your milling processes. 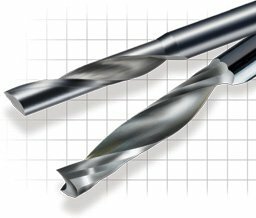 We offer single end mills and double endmills in varying flute counts and sizes. 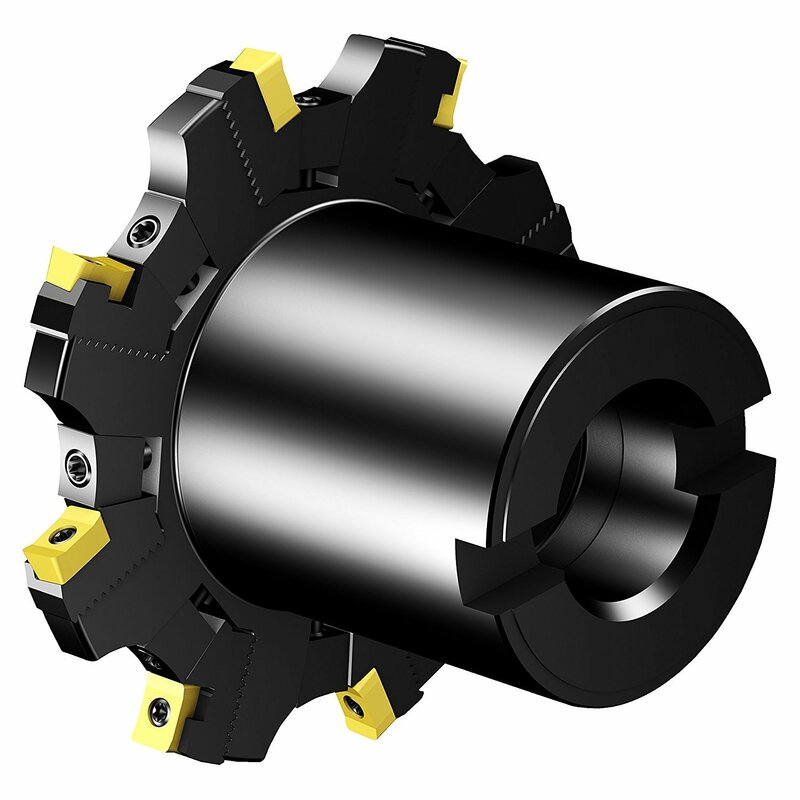 Exchangeable milling heads allow you to quickly, easily, and accurately switch between various operations. 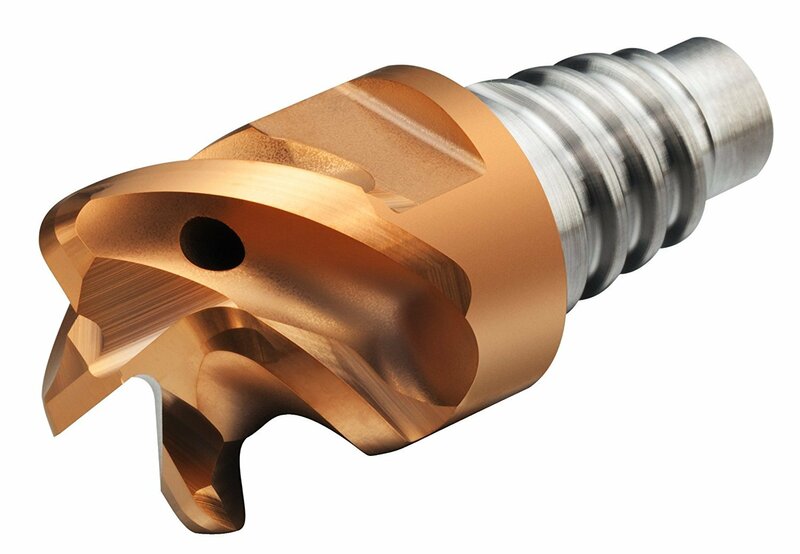 With a quick tool change, you are able to get the perfectly suited end mill type, radius variation, teeth frequency, geometry, and grade. We can supply tools that offer you the ability to produce high quality engraving in most materials. Available as indexable carbide inserts, the coated grades can help you obtain higher speeds and feeds, and can reduce cycle time. Lindco Springfield offers a vast offering of tools to mill flat surfaces, shoulders, slots, gears, or other complex shapes. The milling brands we carry will give you the competitive edge and keep your processes productive. Whether your sawing need calls for slitting, slotting, or side chip, we can supply the milling saw for you. Our lines offer a wide selection of diameter, thickness, tooth counts. Let us assist with getting you the speed and accuracy you require for the job at hand. Long lasting router bits provide superior smooth quality cuts every time. 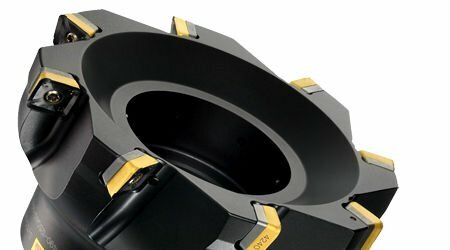 Lindco Springfield carries an array of industrial quality router bits with superior reputation.